Stadium Seating I was testing. 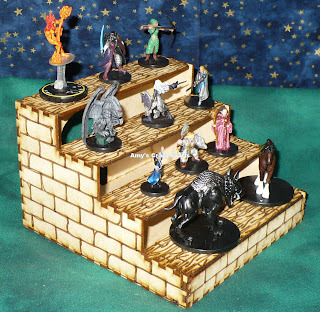 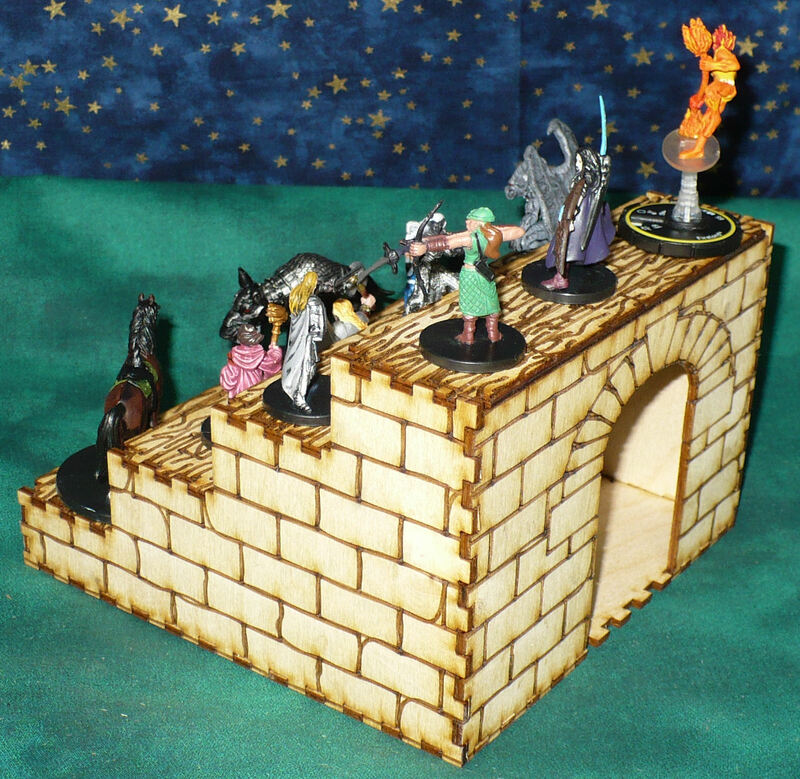 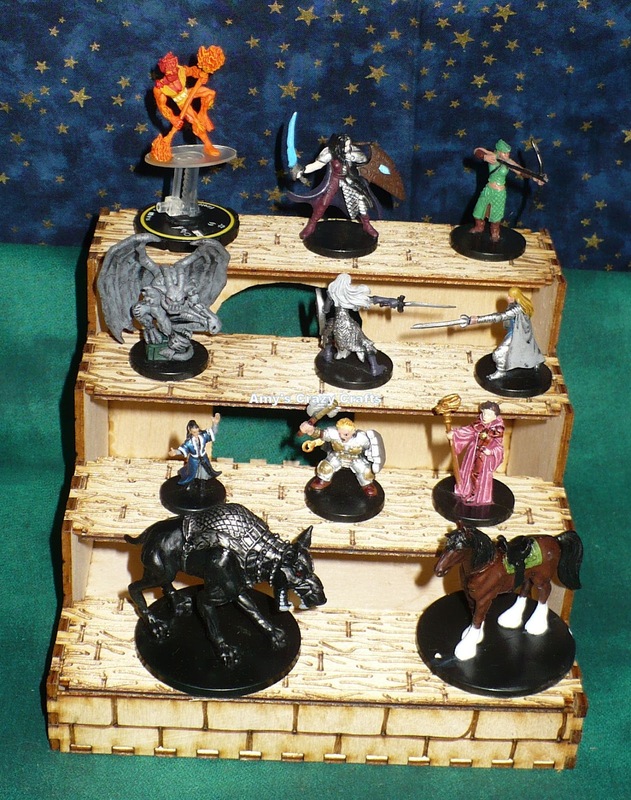 This has 1.5" wide "seats" for minis to stand on and also could double as a display stand. I designed it with open space like a high school stadium.